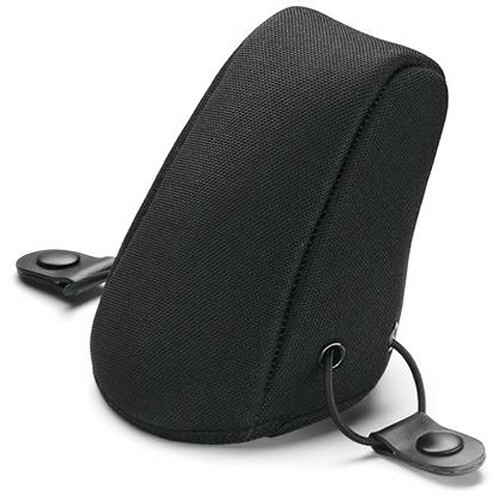 Cover and protect your eyepiece when it's not in use with the Zeiss Neoprene Eyepiece Pouch. Made of durable neoprene, it is designed to hold the eyepiece for your Harpia-series spotting scope and clips directly onto the stay-on/view-through cases for the 85mm and 95mm models so it's always ready when you need to set up. Box Dimensions (LxWxH) 4.35 x 3.65 x 2.35"